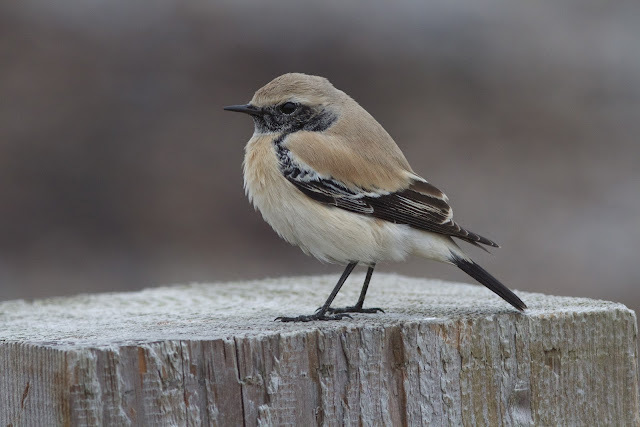 There's no better way to brighten up a wet and miserable day than with a spot of Twitching! 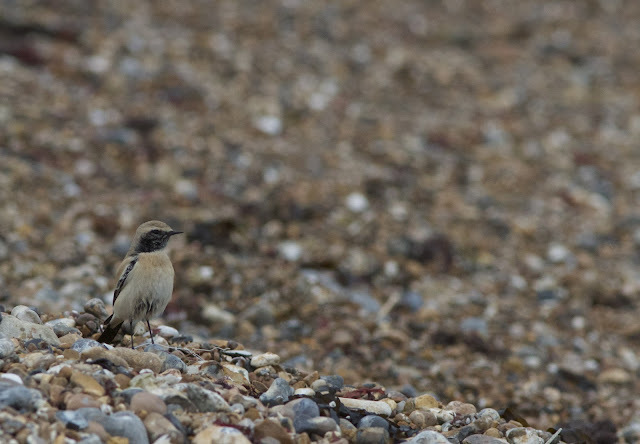 So when I received news that the male Desert Wheatear was still in Worthing giving great views along the promenade (another excuse to try out the new camera and lens set-up), I decided to go on a south coast jaunt to try and see this showy bird for myself - and I wasn't disappointed! This Wheatear which should have been on its way to its wintering grounds in the deserts of north and central Africa performed wonderfully well to the small group of watchers, flitting between the wooden posts on the pebble beach and the large wave break rocks, often landing only a few feet away. 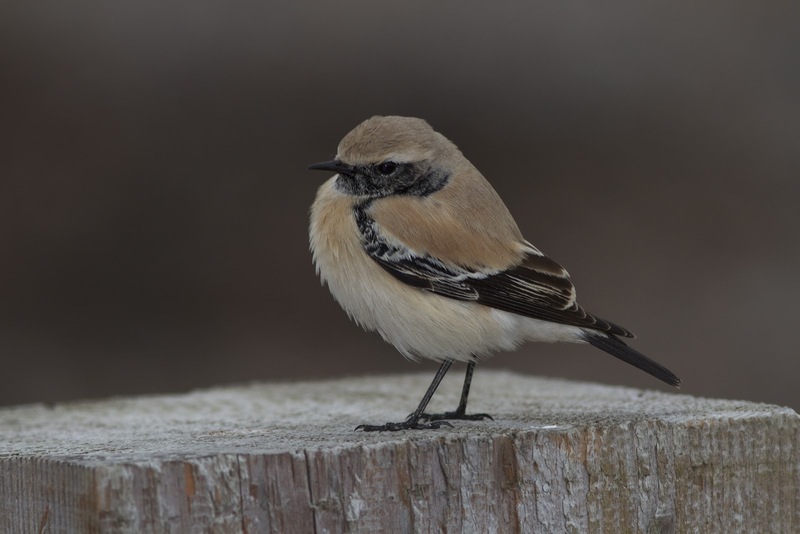 I know I won't be alone when it comes to having some great images of this obliging bird but here are a few personal favourites out of the several hundred photos I took on the day. Nice, shame it naffed off! 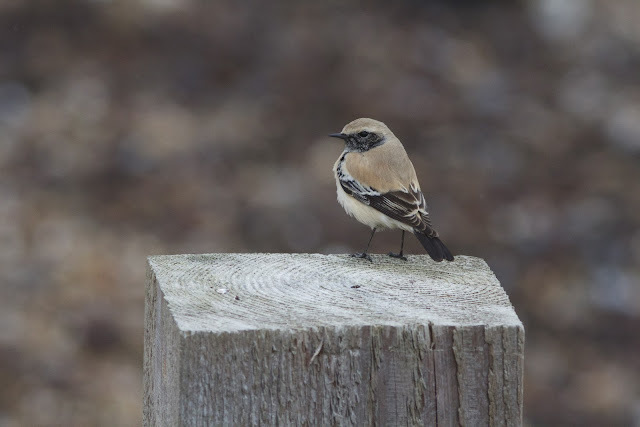 But another has turned up at Abberton Reservoir! Seeing migratory birds living in one of your marshes or even in dry-land is so wonderful. Going to a place where there are abundant wildlife make e feel closer to nature. Book cheap flights Cebu now and get a chance to see how nature becomes closer to us.